The accurate data you need to successfully forge foward. At PropertyBook, we know how crucial accurate and up-to-date data can be in litigation matters. We supply attorneys with the most accurate available, giving them the facts to support their cases. 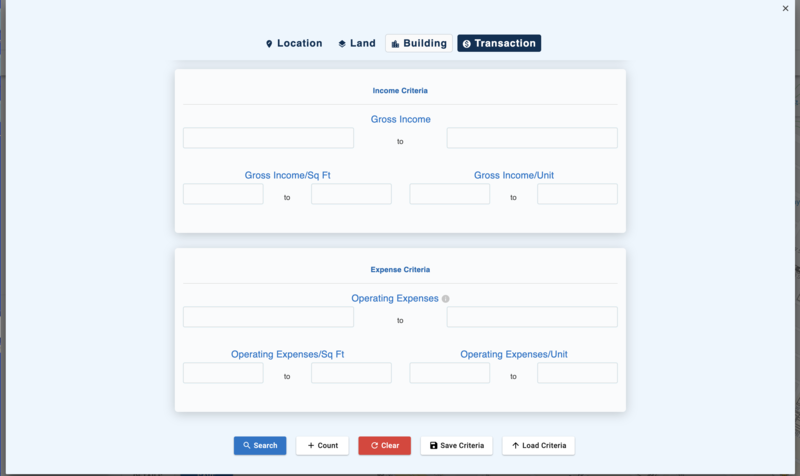 PropertyBook is the best tool for attorneys to research data for property tax appeals, land use matters, acquisitons, sales, variances, approvals, permits and more. Conduct deep research using over 300 search filters to locate the data that's important to you. 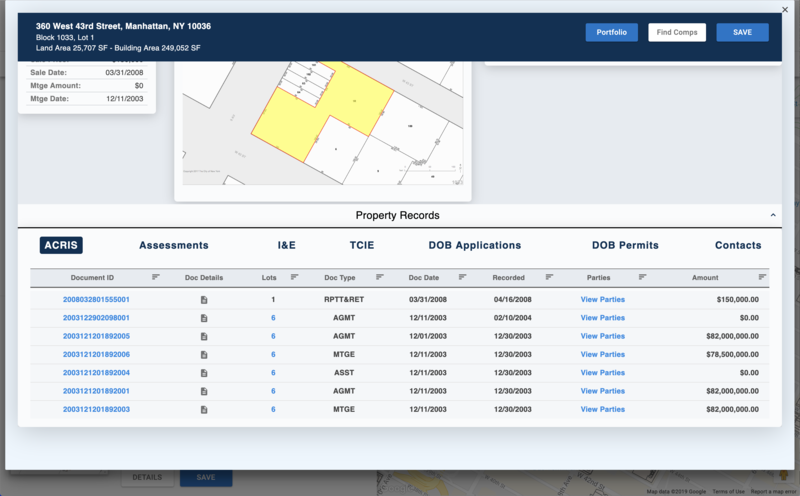 Easily access historic property data to get the entire picture and be prepared. 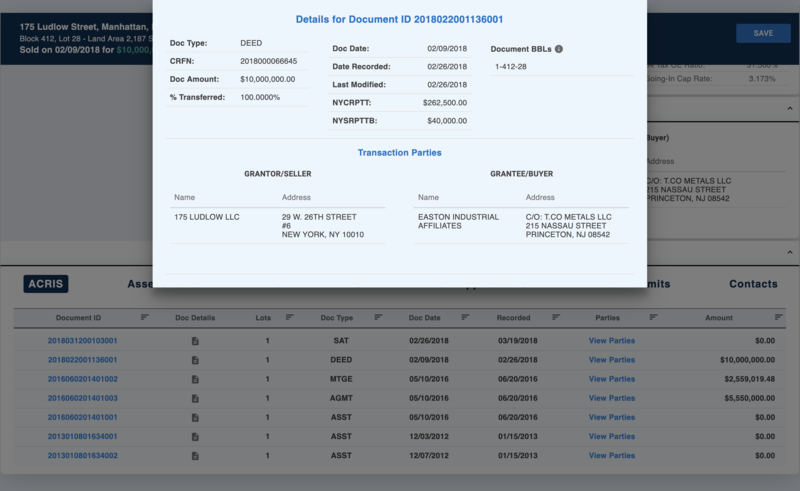 Easily access every legal document recorded against any NYC property. Mortgages, easements, agreements and all other document types from ACRIS. 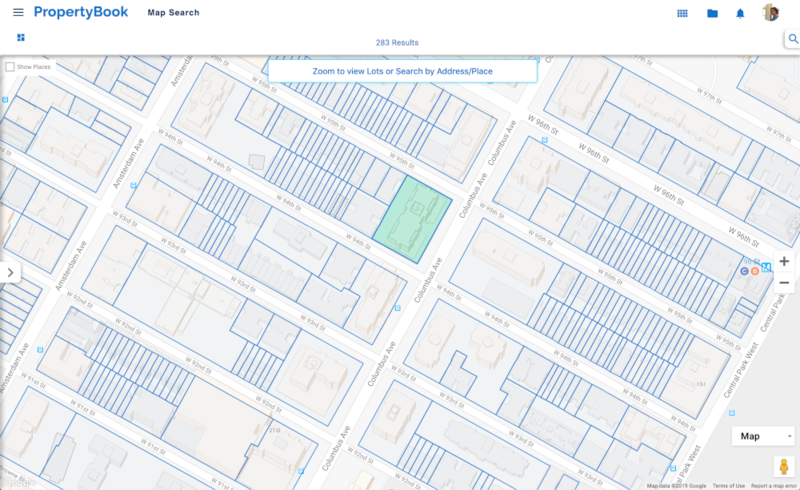 Tap into the most accurate New York City property database and gain a competetive edge. We're standing by and happy to help you find the data you need. Let us know how we can help you succeed. 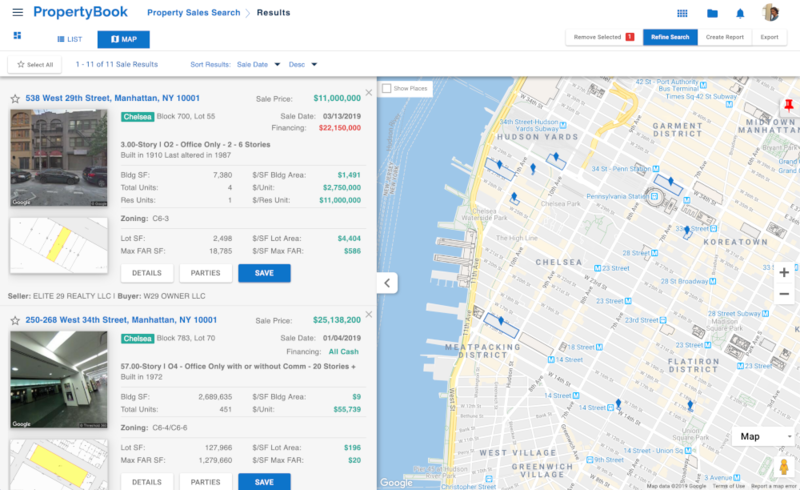 Attorneys that use PropertyBook gain a competitive edge from access to the most accurate NYC property and sales data available.